Jordan Wants to make sure we know she’s all grown up with this one. Go ahead and click MORE to see the 2 Chainz assisted video. So I believe this is her first video off the heels of her break up with long time boyfriend Jason Derulo. I kind of dig this one and her grown grown up vibe and 2 Chainz just makes everything better. Wonder where this new stuff will take her. She’s come a long way from American Idol. Definite well wishes. 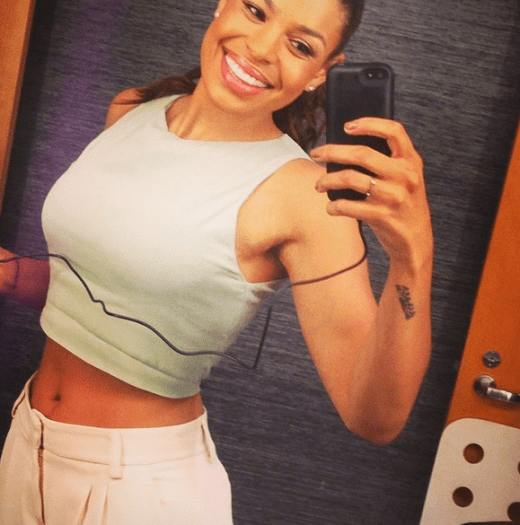 PHOTOS: Jordin Sparks visits Atlanta to promote her new album “Right Here, Right Now”!